By Bryanna Cappadona·	 3/3/2015, 5:42 p.m. 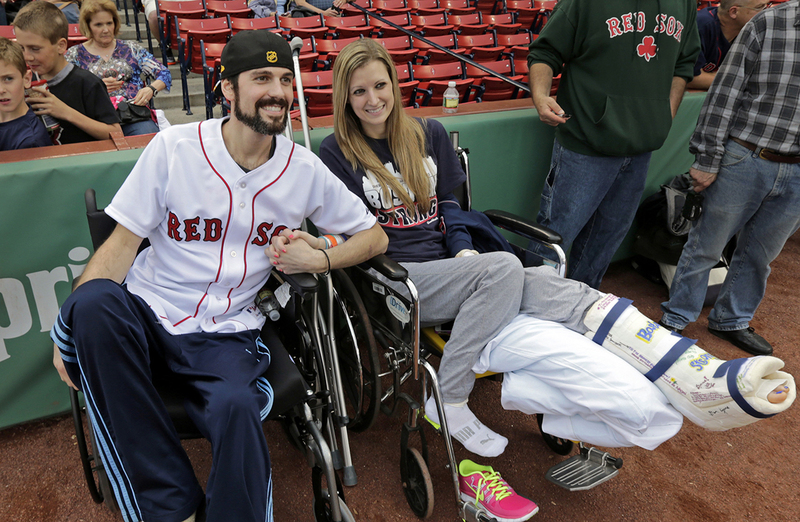 Almost a year after walking down the aisle, Rebekah Gregory and Pete DiMartino, Boston Marathon bombing survivors whose romance unfolded in the public eye, have decided to separate. Both Gregory and DiMartino were standing at the finish line on Boylston at the 2013 Boston Marathon when the two bombs went off. 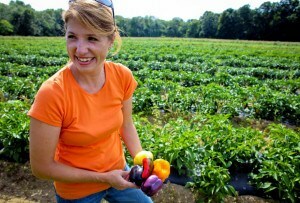 Gregory lost the majority of her left leg, and it was amputated last year after undergoing 17 surgeries. DiMartino suffered a ruptured eardrum and lost the majority of his Achilles tendon. After speaking with People.com, Gregory followed up with statement on her Facebook.